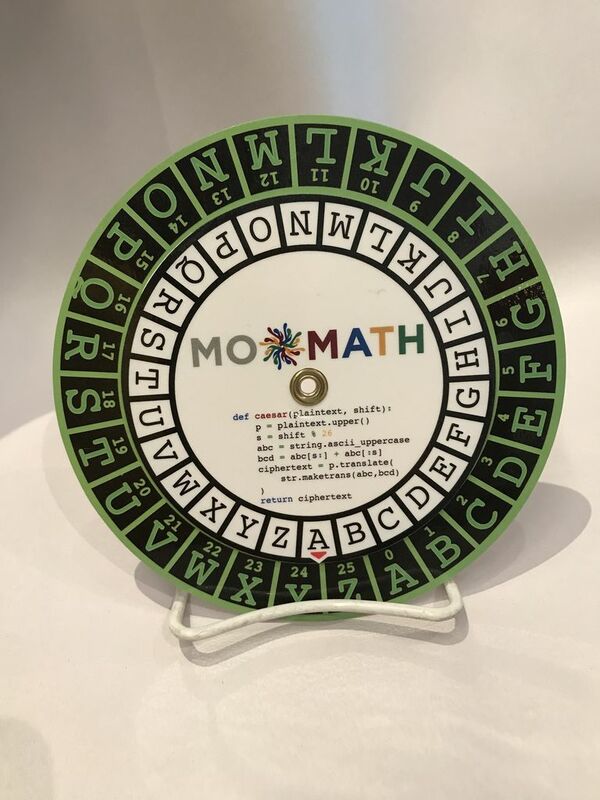 The MoMath Crypto Wheel makes it easier to encrypt and decrypt using Caesar ciphers. There are inner and outer wheels that feature the letters A-Z along their circumferences. Students can send each other encrypted messages to decrypt or try to decrypt longer passages of unknown shifts. 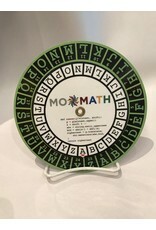 The wheel can also be used to explore Vigenere and other multishift encryption techniques.